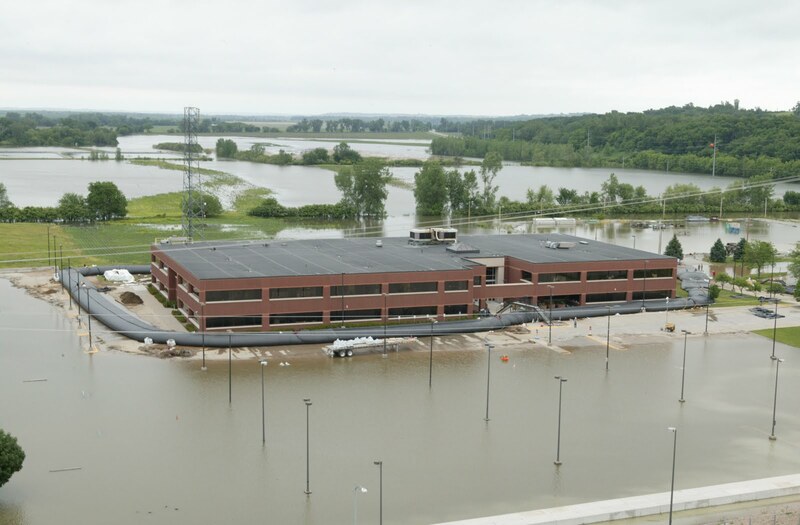 Although the Fort Calhoun plant … is surrounded by an eight foot tall and 16 foot wide protective berm, two feet of water have already made its way to several areas of the Fort Calhoun plant, but authorities say there is no immediate danger at either plant. Parts of the grounds are already under two feet of water as the swollen Missouri overflows its banks. But the Omaha Public Power District, which owns the plant, has built flood walls around the reactor, transformers and the plant’s electrical switchyard, the NRC said.”They’ve surrounded all the vital equipment with berms,” Dricks said.An 8-foot-tall, water-filled berm, 16 feet wide at its base, surrounds the reactor containment structure and auxiliary buildings, the NRC says. The plant has brought in an additional emergency diesel generator, water pumps, sandbags and firefighting equipment as well, according to regulators. The 2 feet of water is in areas like parking lots, not within the reactor building itself. 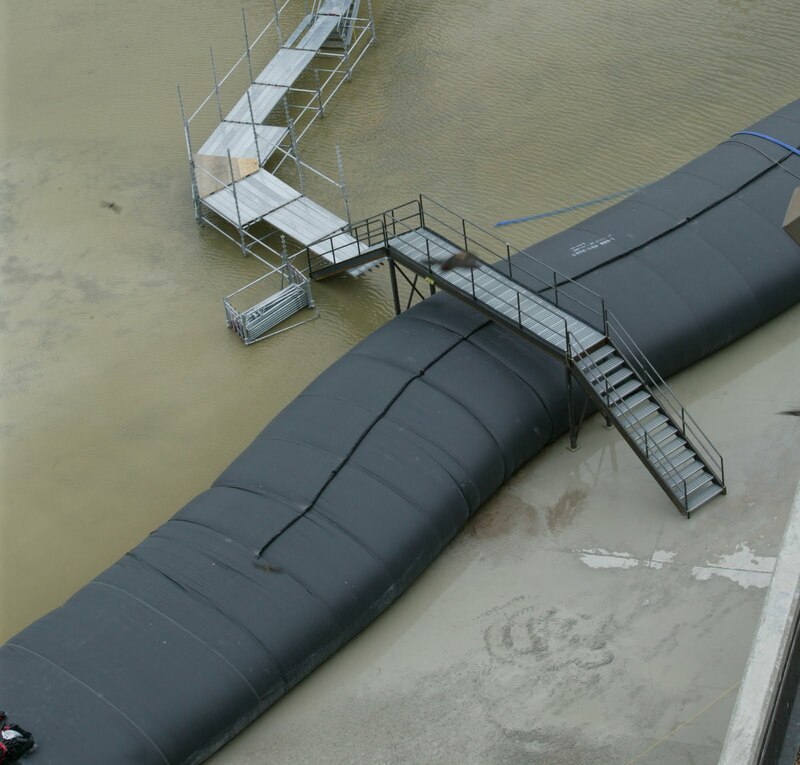 On Tuesday, the Army Corps of Engineers announced that releases from Gavins Point would increase another 7 percent to 160,000 cubic feet per second. The NRC has added two inspectors and a branch chief to the permanent two-person inspection crew at Fort Calhoun station, said Lara Uselding, spokeswoman. They are providing around-the-clock oversight there. Fort Calhoun’s chief nuclear officer Dave Bannister says that the river would have to rise another 3 1/2 feet above where it stands now to pose a danger to the reactor. See this and this. Hopefully, no dams will break, and the emergency measures will work.